When I was a teenager I would listen, hour after hour (via the wonder of my Sony Walkman- remember those? ), to the music of Clannad. It will be of no surprise to anyone who regularly reads this blog, to learn that I was first introduced to their music when they composed the theme tune and musical soundtrack to the eighties television series Robin of Sherwood. Each tune was haunting, moving, uplifting, and occasionally beautifully sombre. 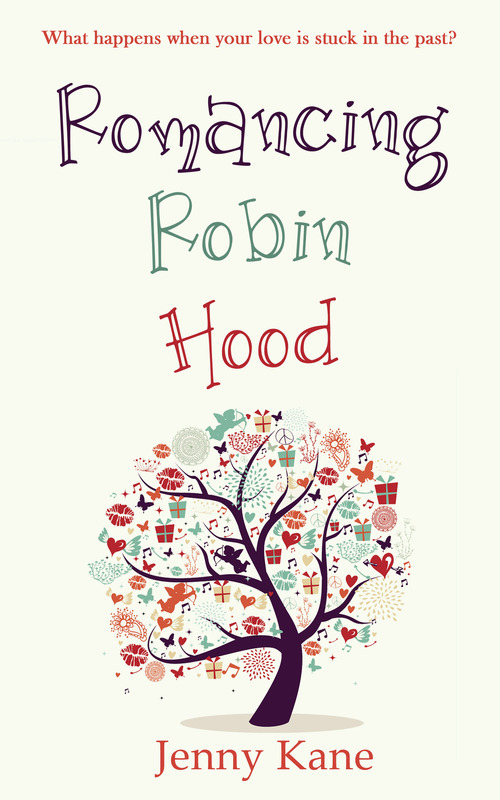 Looking back now, I can see how their dreamy lyrics and tunes impacted on my imagination- you only have to look at my forthcoming novel, Romancing Robin Hood to see that! 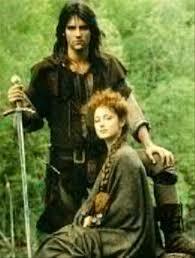 Whenever I got stuck during the writing of my part contemporary and part historical romance, I did what Grace, the lead character in Romancing Robin Hood would have done- I listened to Legend– the aforementioned Clannad soundtrack. Dr Grace Harper is a figure that grew out of that obsession. It was great fun to take my own historical and literary interest and make it, not only Grace’s life’s work, but takeover her whole life. Before Grace realises it, she’s in her early thirties, has built a dream career on her all consuming hobby, and is poised to write two books all about it- but at what cost? No one is waiting for her when she gets home. After all, what man could ever match up to a legendary hero? I am blessed with two children; both enjoy writing stories, and both spend just as much time listening to music as I did as a teenager. Their musical tastes however, are vastly different to my childhood lyrical preferences. As they immerse themselves in gothic rock I wonder how it will shape their imaginations…I predict many a dark fantasy story leaking from their pens in their future. I *still have* a cassette tape of Clannad’s “Legend”! I discovered them via Robin of Sherwood, too. I loved the dreaminess+grittiness of the series, and Michael Praed’s long dark locks didn’t hurt. 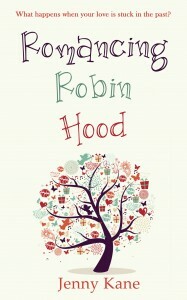 I was already an adolescent Robin Hood fantasist, so when that show hit PBS, I was an instant addict.